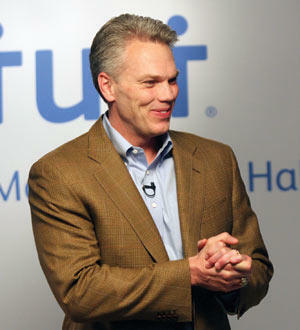 Brad Smith, CEO of INTUIT, speaks at forum on tech growth in the state. How to create jobs and grow industry in West Virginia -- that was the topic of a forum held Wednesday at the Bridge Valley Community and Technical College’s Advance Technology Center in South Charleston. West Virginia tech industry leaders gathered with representatives from both of the state’s major universities and INTUIT CEO Brad Smith to discuss “Growing Innovation in the Mountain State.” They talked about what the state has already done within the technology economy and strategies that could help the industry continue to grow in the state. Smith is a native of Kenova and said all the state’s sectors need to work together. "It’s our job as leaders to seize the opportunity in whatever capacity we have, policy, academia, private industry, investment and venture capital," Smith said. "It’s all of us coming together in a public-private not-for-profit partnership to seize on the opportunity and create these opportunities for our kids." Two panel discussions focused on identifying and fostering entrepreneurialism and putting the next generation to work through partnerships. Marshall University President Jerome Gilbert echoed Smith’s sentiments. "I think that partnerships with businesses and partnerships with other institutions and I think we need to talk about partnerships with the families and the citizens of West Virginia as stewards of the resources that we’re given as universities in terms of using those resources to advance the state," Gilbert said. Provost Joyce McConnel also discussed the role WVU is playing in educating students and bettering the state’s tech economy. A building at Marshall University has been renamed in honor of the president and CEO of Intuit. The former Marshall University Foundation Hall is now the Brad D. Smith Foundation Hall. Smith is a 1986 graduate of Marshall. 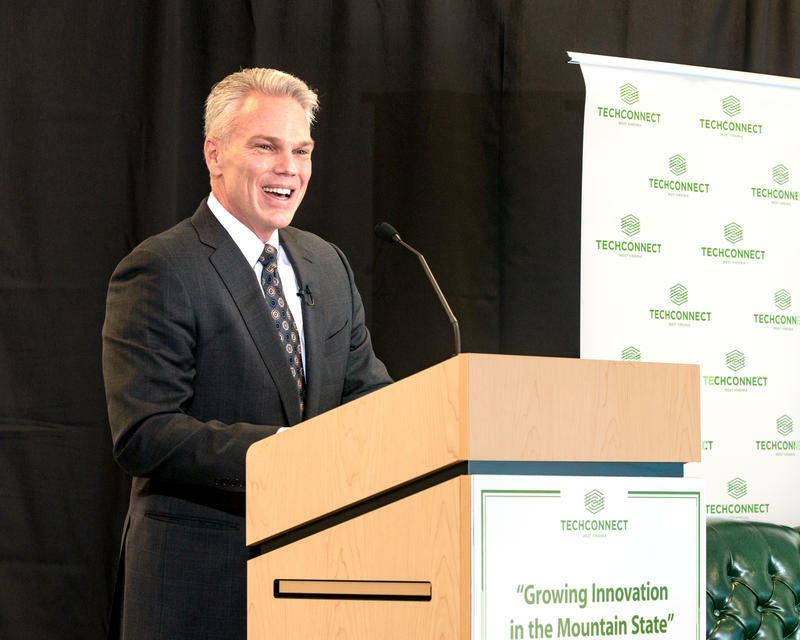 Hear why co-workers of Brad Smith, President & CEO of the global financial software giant, Intuit, say he's the best ambassador West Virginia could ever have. With Marshall memorabilia in abundance in his office, this Wayne County native boldly declares that everyone in the company knows about his alma mater, Marshall University, and his hometown, Kenova, West Virginia.